John has been filming aerials since 1994 and has used just about every aerial system out there. 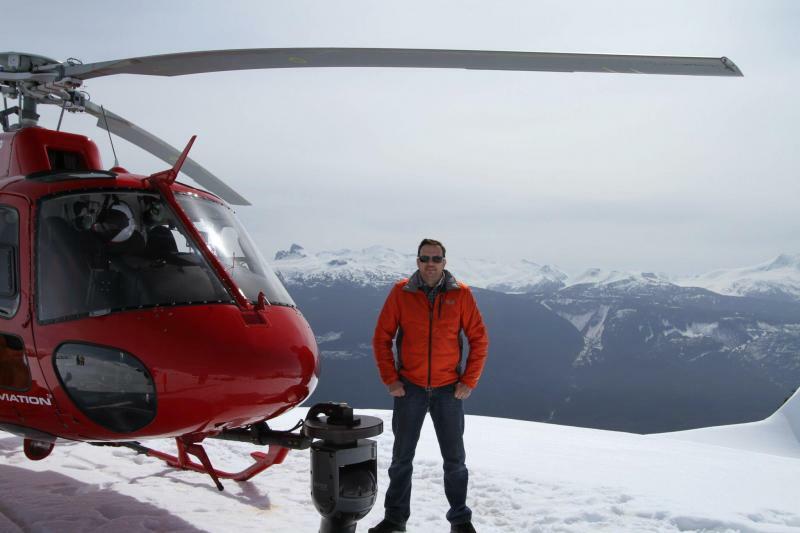 He currently works with Vancal Cine and their Shotover and Cineflex systems but can also utilize the Eclipse and Spacecam. For a quote or coordination contact John at the numbers and/or email below. Copyright 2014 Filmworks Production Services. All rights reserved.